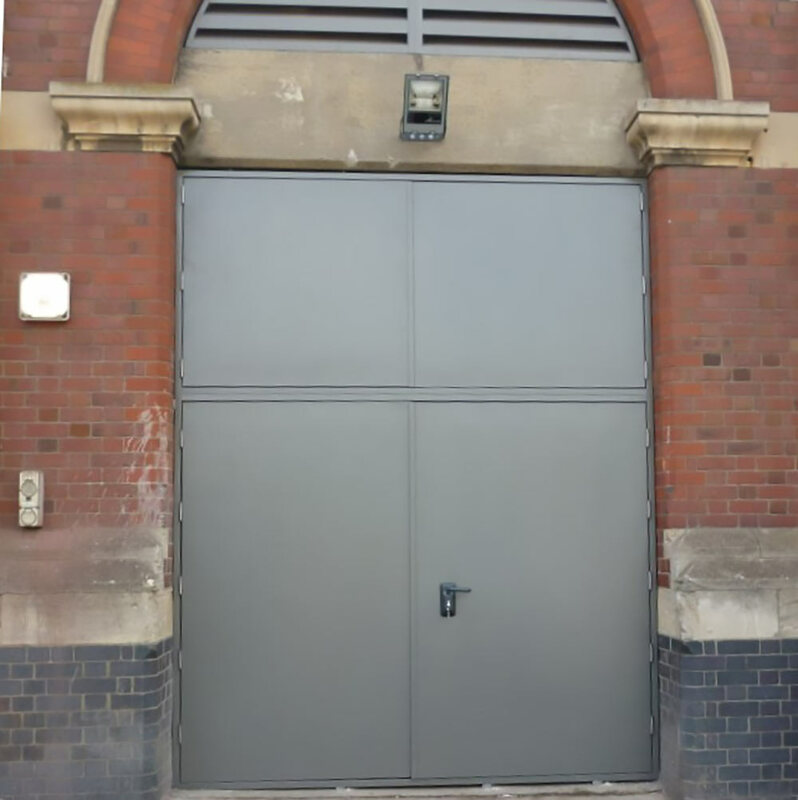 Steel Fire & Flood Doors represent an extremely robust and passive flood defence solution for doors to commercial and industrial units. 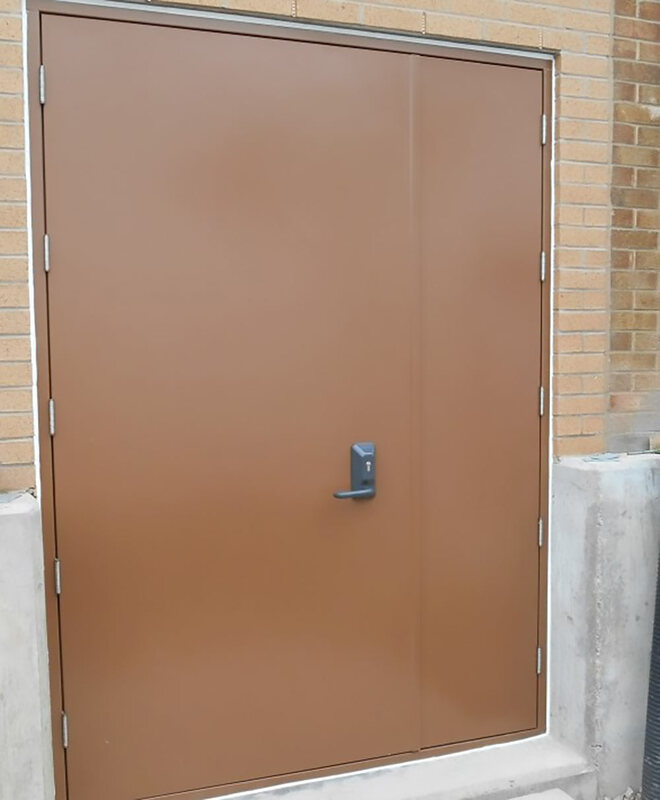 Lakeside Steel Fire & Flood Doors ensure optimal protection against both flood and fire risk. 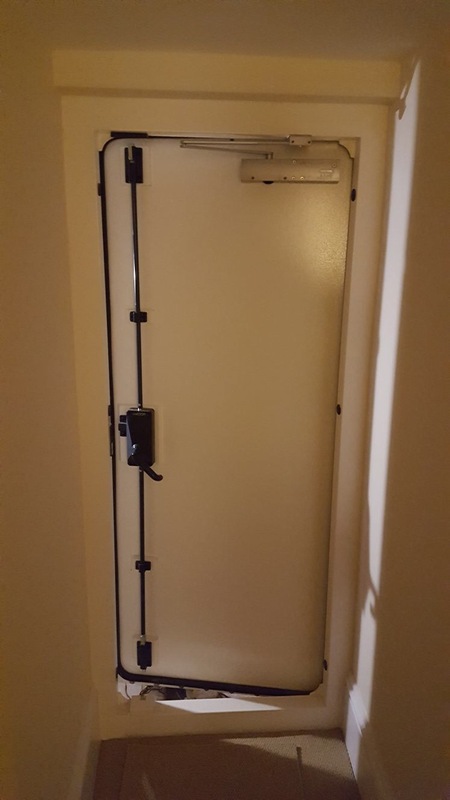 The flood doors are designed and manufactured to the highest, most robust specification with unique seals and hardware. 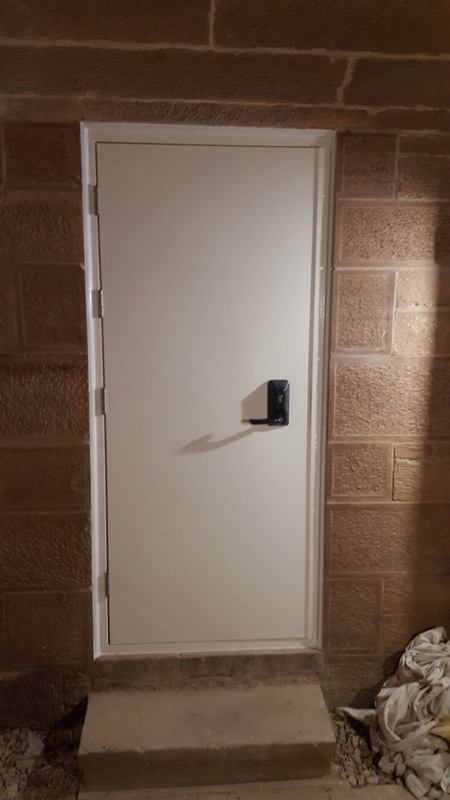 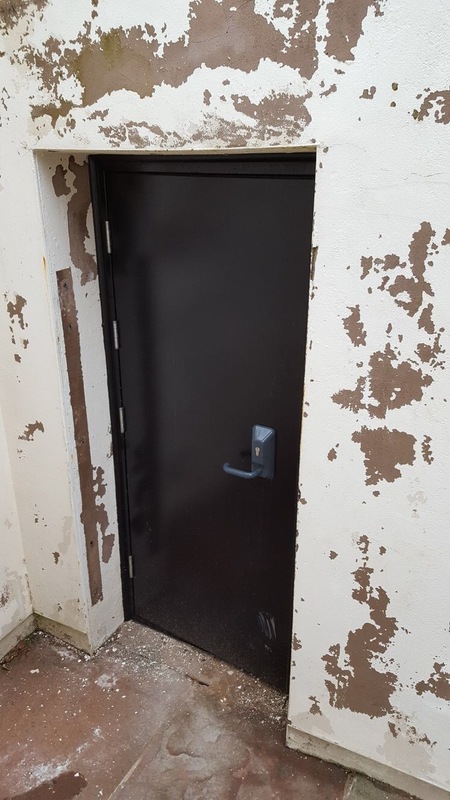 Available as both single and double doors (outward opening only), the flood doors are suitable for a broad range of applications including Warehouses, Store rooms, Electrical Sub Stations, and Retail Outlets.